Quality, versatility, style, and function. These are the assets that as parents we look for when purchasing clothes for our children. Since we are a family who loves to adventure, it is even more important that they meet these checkpoints. Being well dressed makes a colossal difference in making an adventure go well. Ain’t nobody got time for cold, wet, grumpy children. 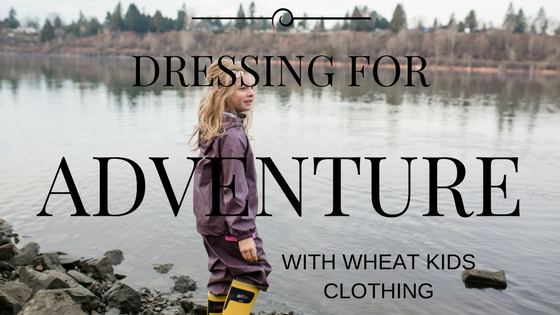 With WHEAT KIDS Clothing, you get the whole package. 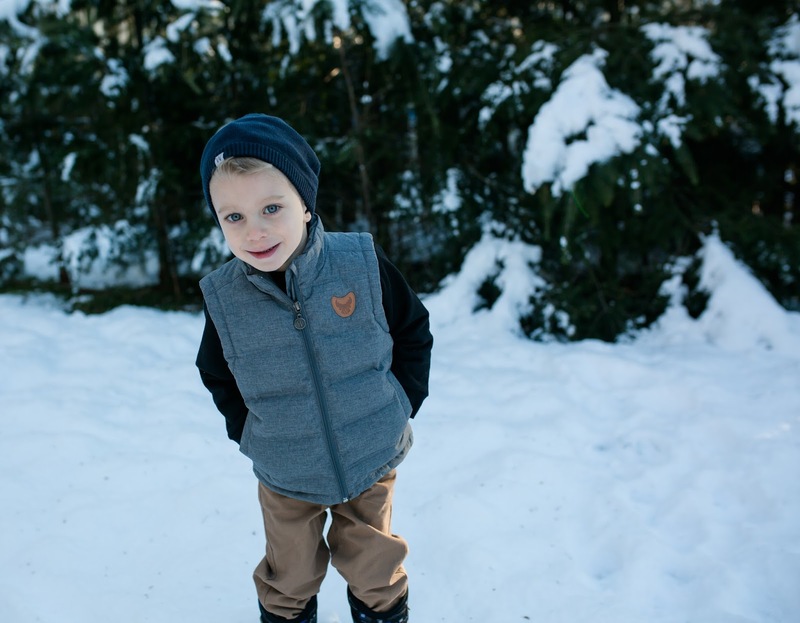 With a Scandinavian feel, you will fall in love with this line of clothing for your littles. The idea behind this line is that it is a simple yet stylish design. Along with the concept that no clothing should be too precious to be played in. 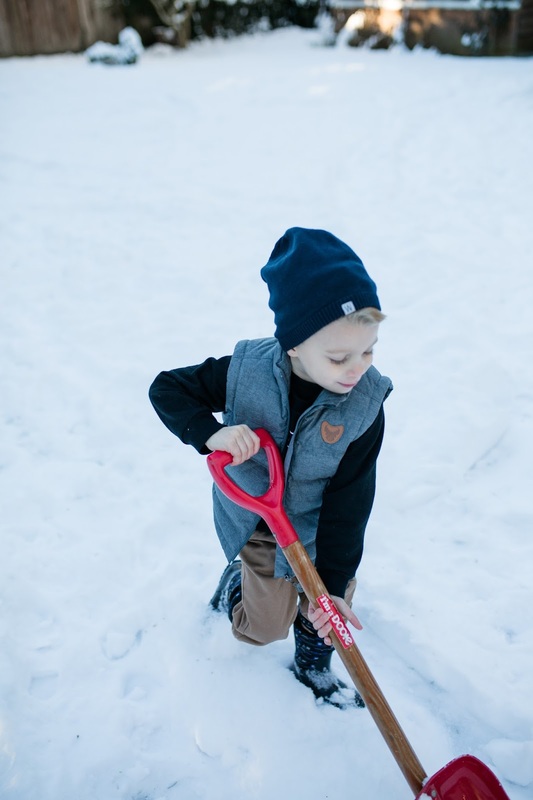 Children dance around the house but also go outside and dig in the dirt and sand all in the same day. 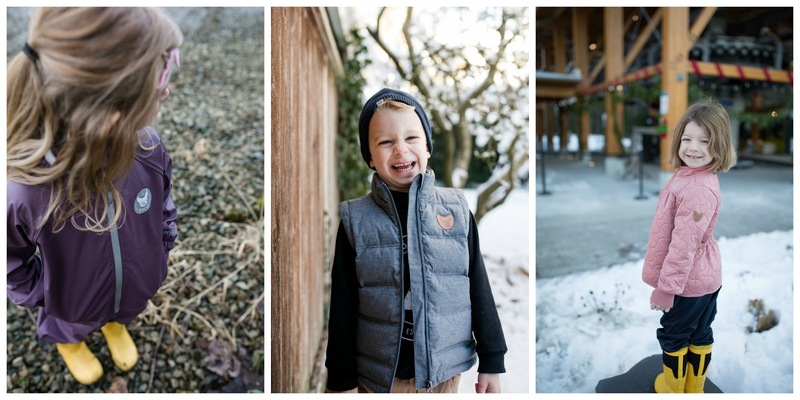 Over the holidays we were blessed to test out some of their outerwear line. 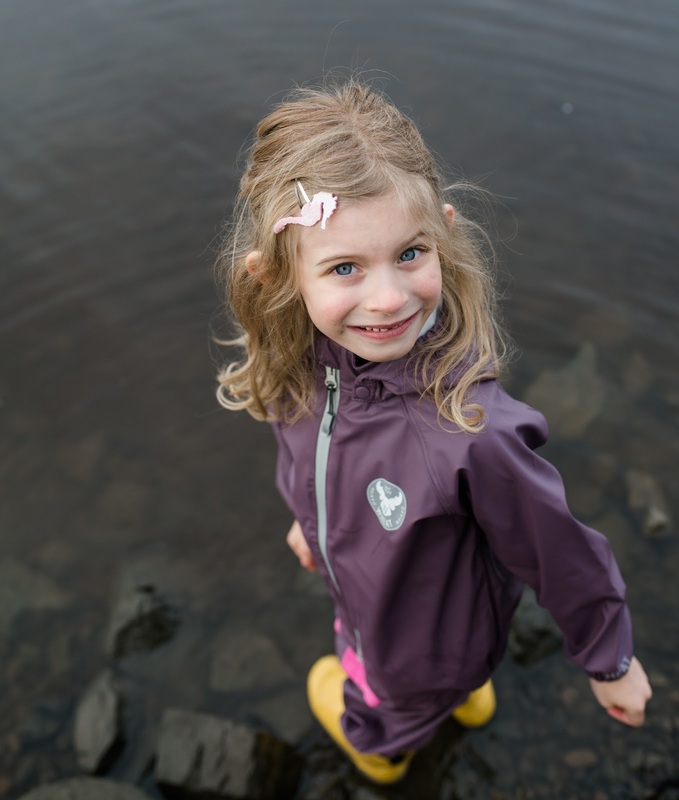 Abigail was outfitted with a Rain Jacket and Outdoor Trousers in lilac. 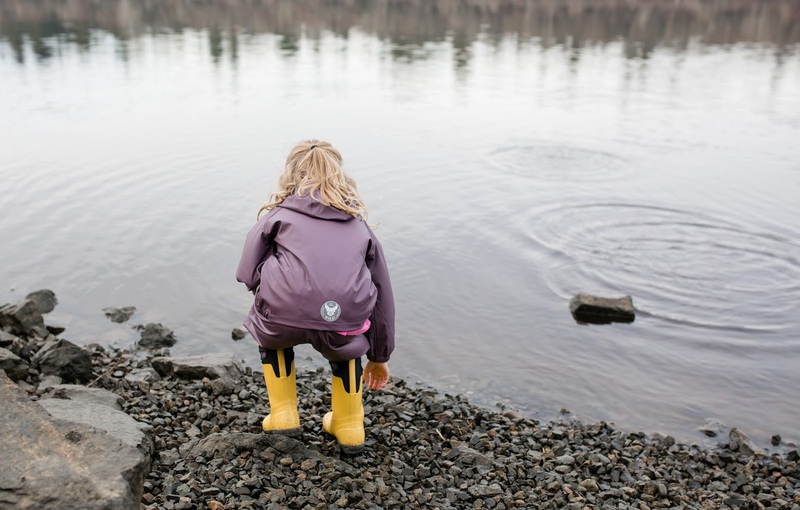 We recently headed to a local spot to test out the durability, warmth, and waterproof of the suite. It was a pretty chilly day but she kept nice and toasty. There was also mud everywhere and clean up was a breeze when we got home by just taking a cloth and wiping it down. The other features that we really loved on this are the adjustable rubber foot straps. Which are great for helping those pant legs stay down and not ride up. The other was the name tag label on the inside. These are both waterproof and windproof! We love that this is going to be great all the way into Spring and once Fall comes rolling around again. 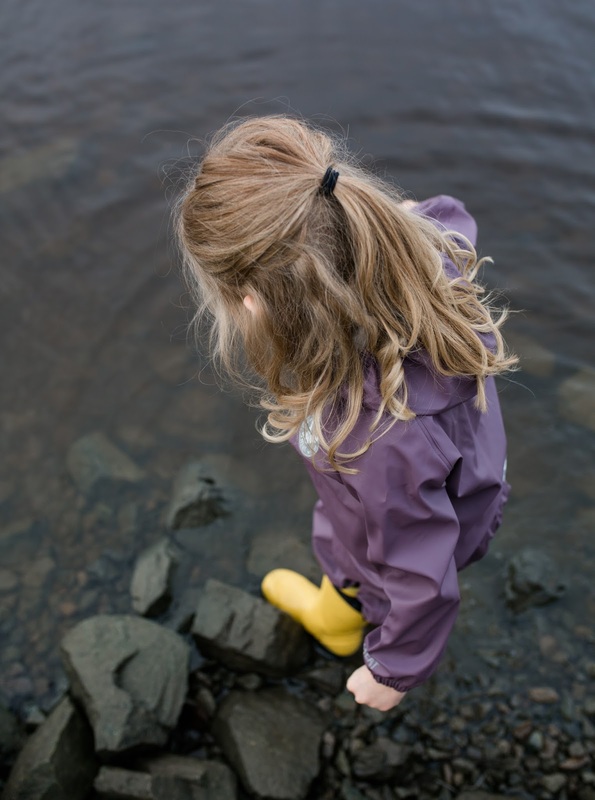 Elizabeth was outfitted with a Thermo Jacket and Pants to match. 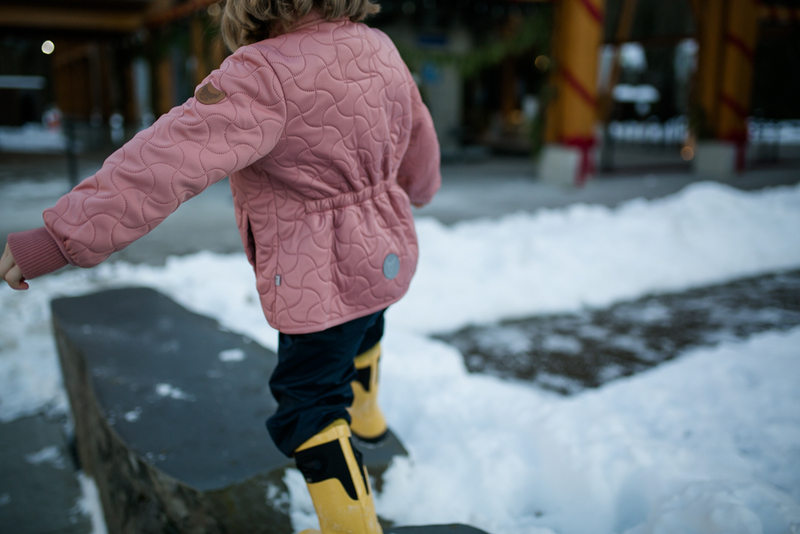 We tested this outfit out when we headed up to the Sea to Sky Gondola for the day. It made for the perfect middle layer! I loved the feel and texture of this set. My daughter enjoyed the thumb holes as she get’s flustered when putting on a jacket over top of anything. With this feature, she was able to do it on her own with no troubles. It also helped once we put on her mittens to keep snow out of her sleeve. This set will also transition from a mid layer to a light overcoat and pant once the Spring weather kicks in! Now, for my little man. 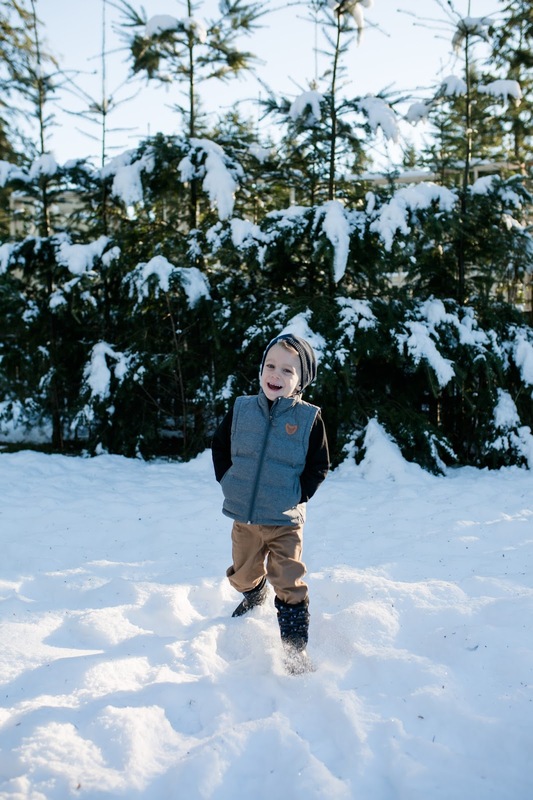 He was outfitted with the Down Vest Ras Melangegrey (which is on sale right now!) and beanie. 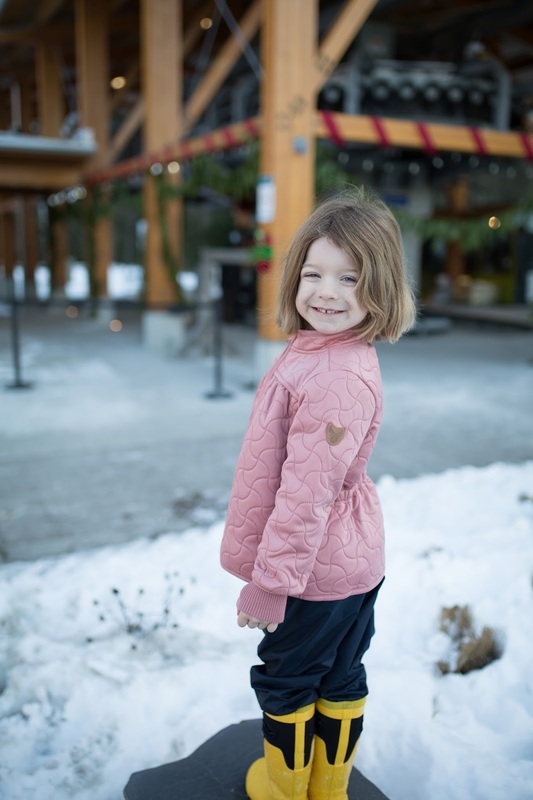 This is a perfect little outfit for warmer Winter days and cool Spring ones. I had him get all cozied up and sent him outside for a little bit to burn off some energy in the backyard. He would have stayed out longer if I let him as he was nice and warm as this vest is 50/50 down filled. All these pieces matched all of our checkpoints and we could not have been happier with them all. 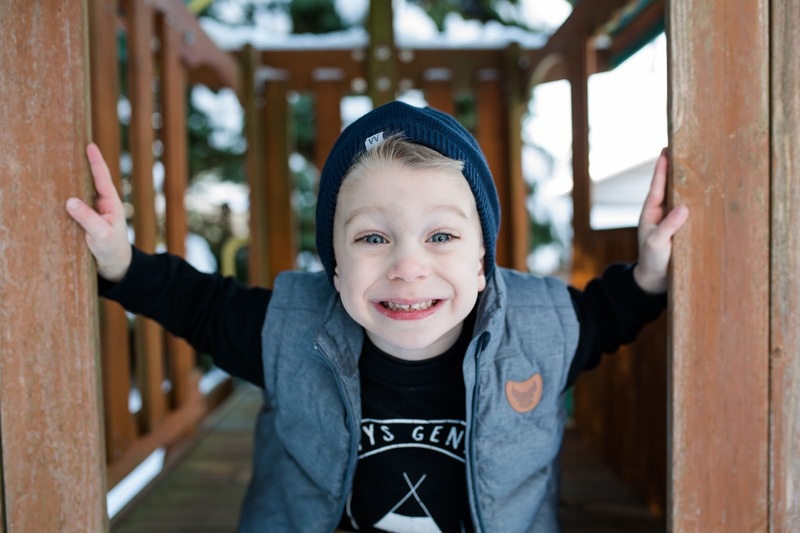 Check out WHEAT KIDS online, on Facebook and on Instagram. They have been having specials each month so keep an eye out! Love the pieces we have from Wheat. Great quality items.